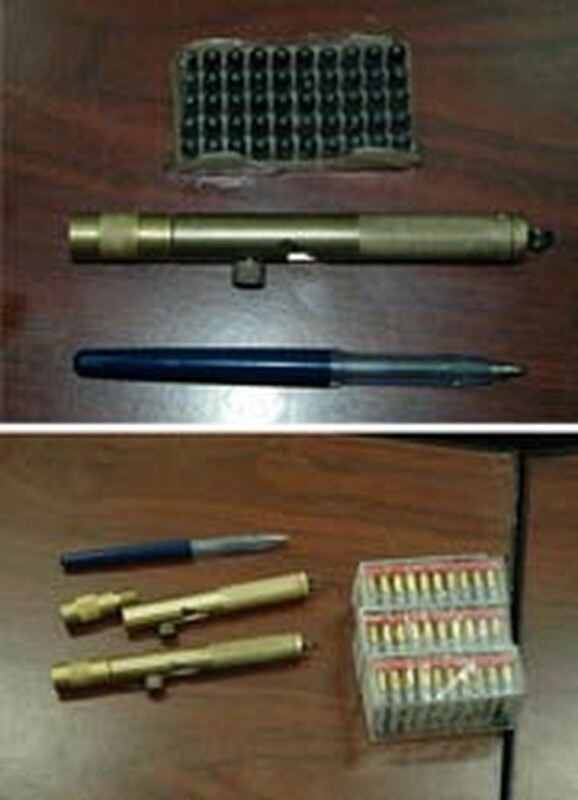 Police in the northern province of Hai Phong have prosecuted a man who produced an assassination rifle in the form of a pen. Vo Tien Dat, 24, of Hai Phong’s district Ngo Quyen, hired people to produce each part of the pen-rifle and then he assembled into a gun himself. He confessed to selling four rifles to Nguyen Anh Duong in district Le Chan, who has disappeared, said police on May 11. Such guns use 5.56 mm customized bullets. Earlier, police found out six rifles in Dat’s house and three bullets. This is the first discovery of production of such a weapon in the country. 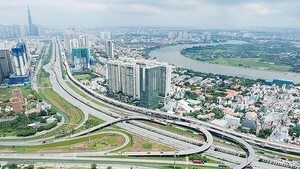 Three people were assassinated by such guns in Hai Phong in 2009, according to police.